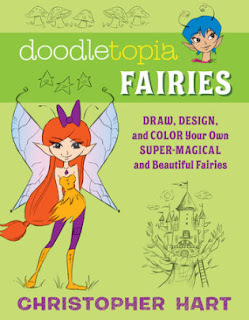 We ordered this book for our younger cousins who absolutely love everything to do with Fairies. They love the typical fairies Disney has produced as off shoots from Tinkerbell in Peter Pan, but more so they love them in general. They've created little fairy gardens at their home, bed sheets, curtains, and have statues all over. I've received books from Christopher Hart in the past and have loved his instructional perspective. This is another gem in the series. It covers everything from very detailed drawings that will take a lot of skill and practice, to those just beginning. After covering the basics of rendering these characters, Hart sets us loose to interact with the book’s many exercises and challenges. 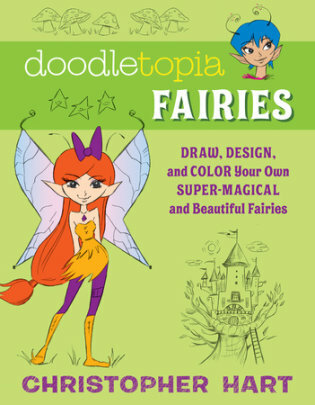 I highly recommend this book to any aspiring artists or those just loving the fantasy world. I am excited to give this book away!